"...I DIDN'T SEE THAT!!! XD..."
Just like the diagram implies, a Beta is a non-final version of your AMV or any piece of work (such as this website). 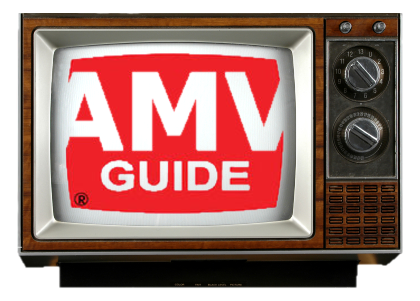 In terms of AMVs, a Beta is typically shared with people who test the AMV before it is released to a wider audience. Beta testers typically share their initial reactions, look for bugs, errors, and any areas to improve; sometimes offering advice if it seems appropriate. Often, a fresh set of eyes (or a more experienced set of eyes) can see things that you otherwise would miss. In this way, you can revise your AMV to improve the final result. Sometimes, beta's can go through many cycles until something is finally agreed upon, but other times minor changes are all that need to be made; or none at all. Also, beta testing can be pretty frustrating sometimes, so it is optional, however, the benefits of other perspectives on your AMV seem pretty obvious if you ask me.